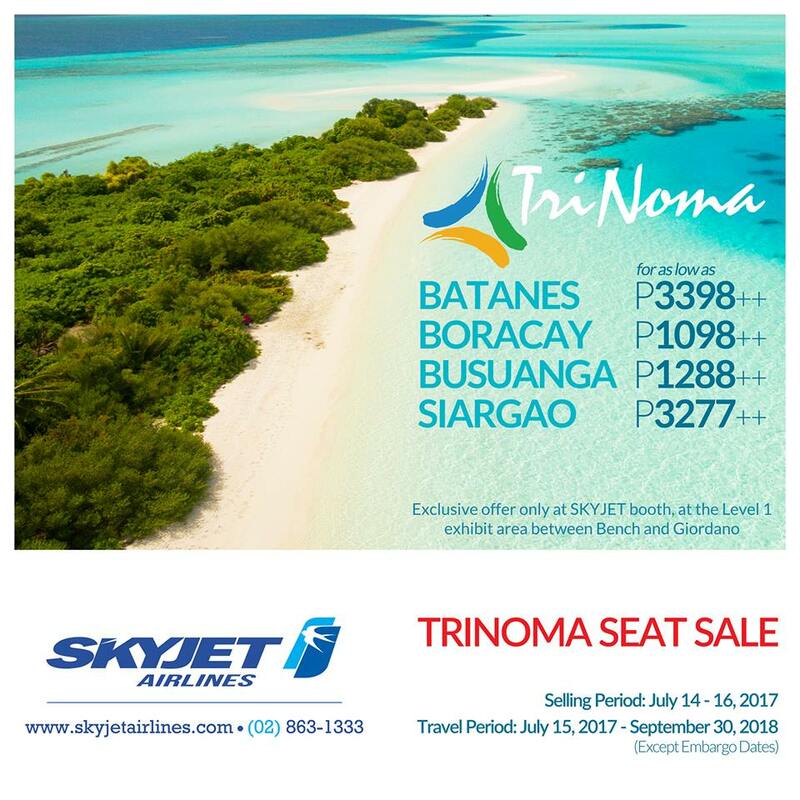 Home Travel and Outdoor Seat Sale Alert: SkyJet Airlines || Batanes, Boracay, Busuanga, Siargao!!! 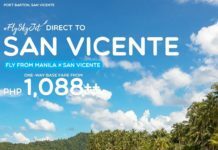 Seat Sale Alert: SkyJet Airlines || Batanes, Boracay, Busuanga, Siargao!!! 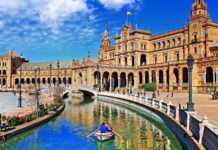 You missed the Travel Madness Expo? 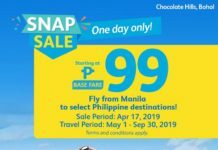 SkyJet Airlines is bringing it to you in Trinoma! Come and visit SkyJet’s booth at Trinoma, Level 1 exhibit area between Bench and Giordano to avail exclusive promo fares. Previous articleRamen Nagi Podium: 2 Bowls for Php600!! !